Weber is among a limited number of refrigerated LTL carriers in the Western U.S. Weber shipments are handled on Weber assets, with no handoffs to intermediate carriers. Reliable. Deliveries are handled by experienced Weber drivers on late-model trucking using the latest Thermo-King air conditioning technology. Integrated. 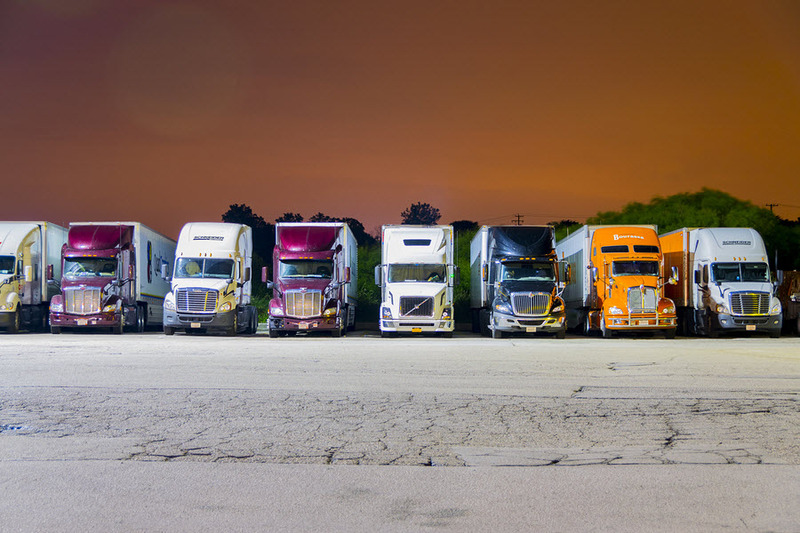 Combine refrigerated trucking services with Weber’s temp-controlled warehousing operations throughout California for a single-source solution for cold-chain distribution. Compliant. Weber will store and ship products in compliance with your exact temperature requirements – in the warehouse, on the dock and on the road. 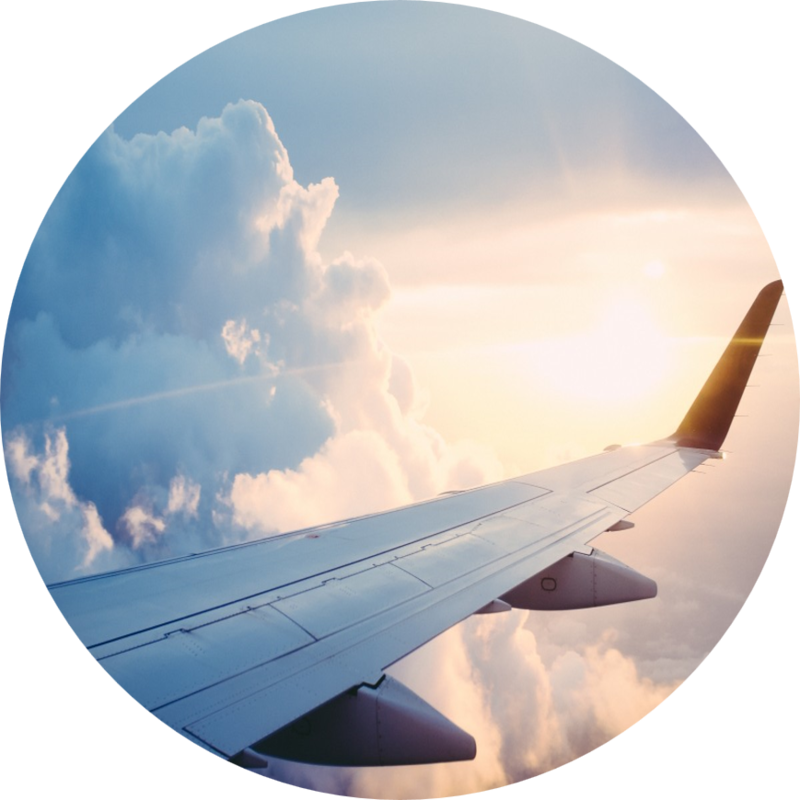 For a leading airline supply chain service provider with a wide range of multi-temp products, Weber handles warehousing, airport delivery and export preparation on the West Coast. Read the case study. Access reliable capacity – our fixed-asset fleet includes a large number of refrigerated trailers. 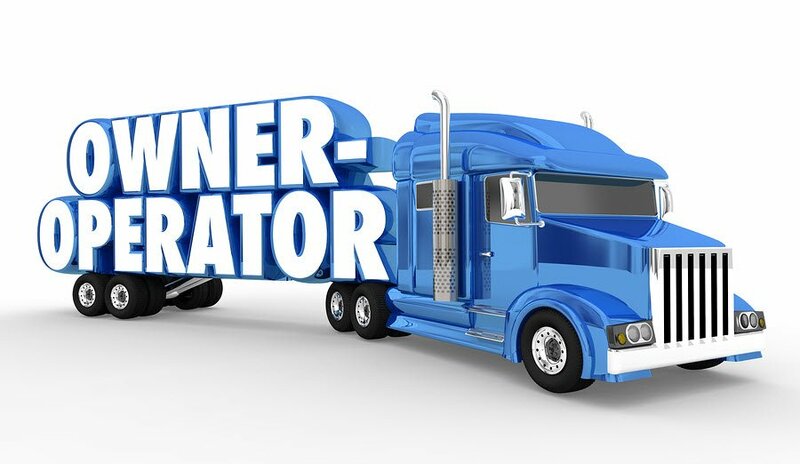 Reduce freight costs by leveraging Weber’s freight consolidation services. 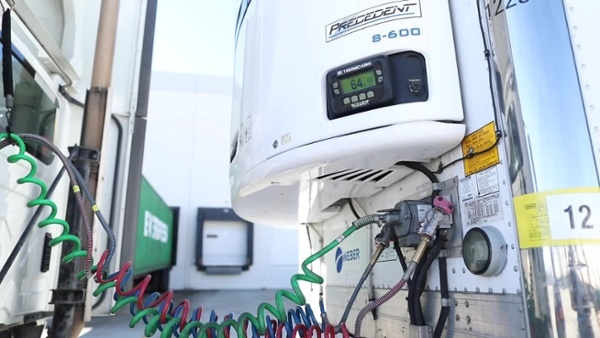 Protect product integrity as automated temperature monitoring ensures products stay within the specified range – even monitoring multiple temperatures within the same trailer.